Which Volkswagen, Audi, Skoda and SEAT models are fitted with the EA288 engine? 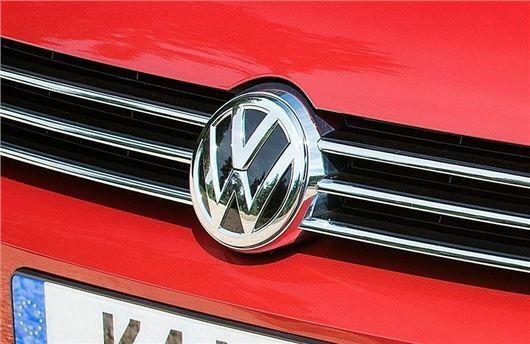 Volkswagen has said Euro 5 EA288 diesel engines are not affected by the emissions scandal. The EA288 diesel engine, which was available in both 1.6 and 2.0-litre sizes, was sold from 2012 onwards. Volkswagen will start recalling 1.2 million Audi, Skoda, SEAT and Volkswagen cars fitted with the cheat software from January 2016. The 1.2 TDI engine found in the Volkswagen Polo, SEAT Ibiza, Skoda Roomster and Skoda Fabia was also fitted with software to cheat emissions tests. As a result, these will also be included in the huge recall.